Have concerns about getting just the right fit? What to give Beta Biothane a try? We have a solution! 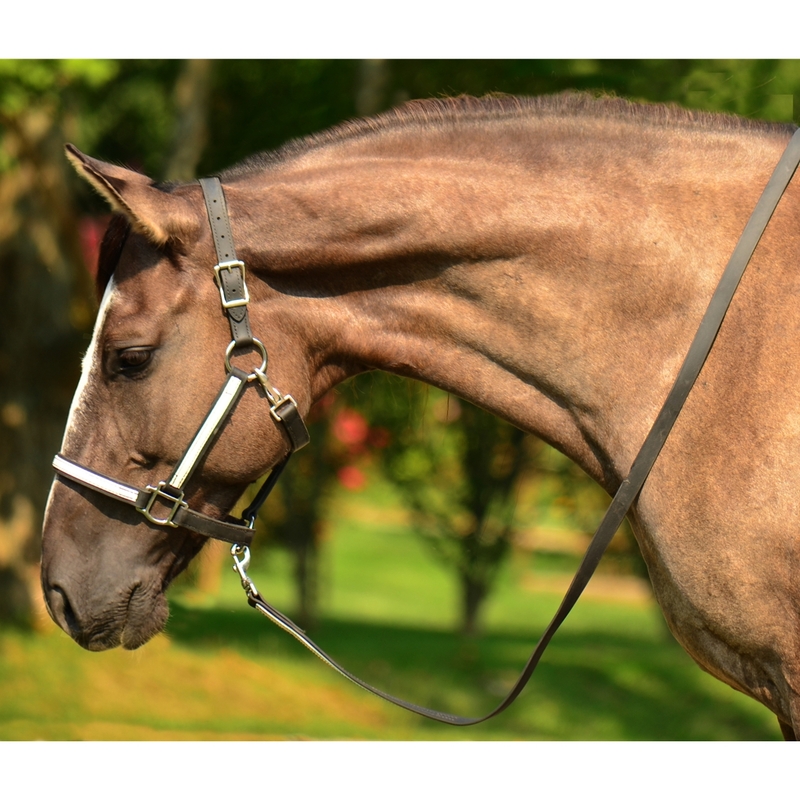 We find it’s hard to explain where exactly to start and stop measurements on a horse’s face or body, but most of our customers can tell when they try a piece of tack on their horse whether it’s too big or too small. That’s why we have a trial program—just put down a deposit and we’ll send you a sample of the piece of tack you’re interested in buying and let you decide, based on the way it fits, what size you’d like your tack to be. When your trial tack arrives, keep the box. Once you've tried the tack out, all you have to do is email us for a return shipping label. Print out label and use on box the item originally arrived in. Then leave it for the mail man to pick up. Our trials are lent out for two weeks, giving you plenty of time to decide what size will work best for your horse. Your deposit will be credited back to your account within 2-4 business days once item is received. Our trial program is also a great way to test out beta biothane if you've never used it before. We’re confident that once you see how great it looks and feels and how quick it is to clean, you’ll love it as much as we do. You may even decide that one piece of beta tack is not enough! 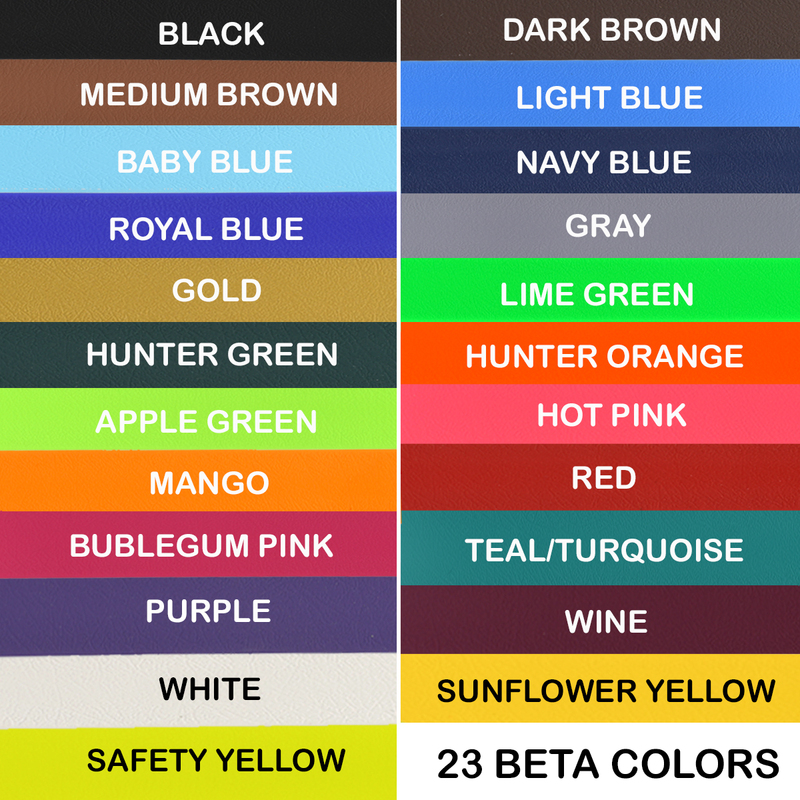 **You can request a color of your choice but we cannot guarantee that we will have the requested color available as demo items are produced in limited quantities. If requested color is unavailable we will send a color sample. 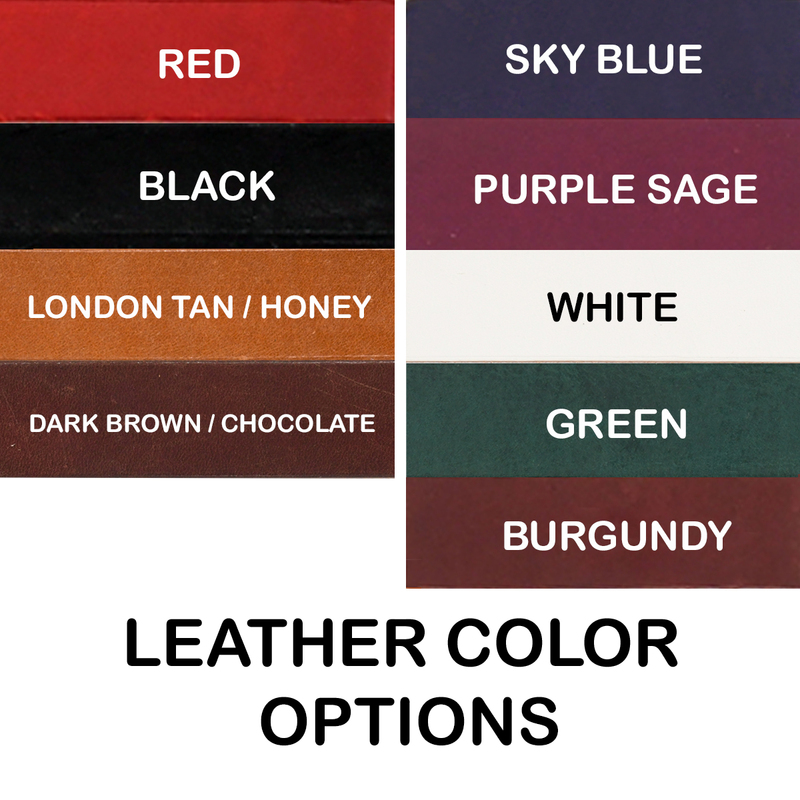 You are more than welcome to request multiple color samples with your shipment.